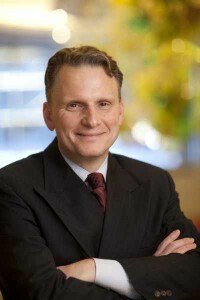 The Am erican Heart Association (AHA) awarded the 2014 Basic Research Prize to Andre Terzic, M.D., Ph.D., of Mayo Clinic. The award, presented at the annual meeting of the American Heart Association in Chicago, recognizes outstanding contributions to the advancement of cardiovascular science. Dr. Terzic was commended for pioneering applications of emerging technologies to advance the diagnosis and treatment of cardiovascular diseases.